WATCH What is 'chain migration' and how does it work? 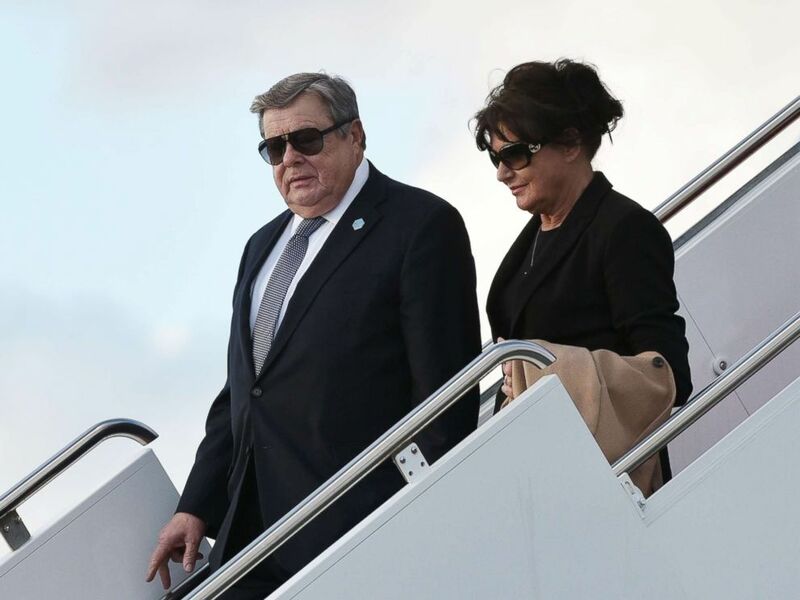 Viktor and Amalija Knavs, the parents of Melania Trump, step off Air Force One upon arrival at Palm Beach International Airport in West Palm Beach, Fla., March 17, 2017. 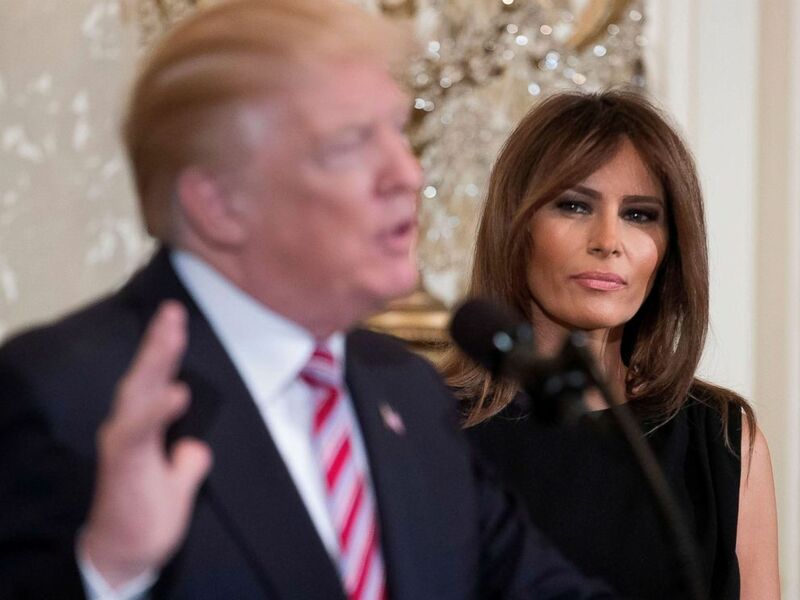 Trump has long said one of the goals of the administration's proposed immigration reform plan is to "end chain migration," the term critics of the current system use to describe the process by which American citizens sponsor their relatives for immigration to the U.S.
Melania Trump listens to President Donald J. Trump delivers remarks while hosting a reception in honor of National African American History Month, in the East Room of the White House, Feb. 13, 2018.